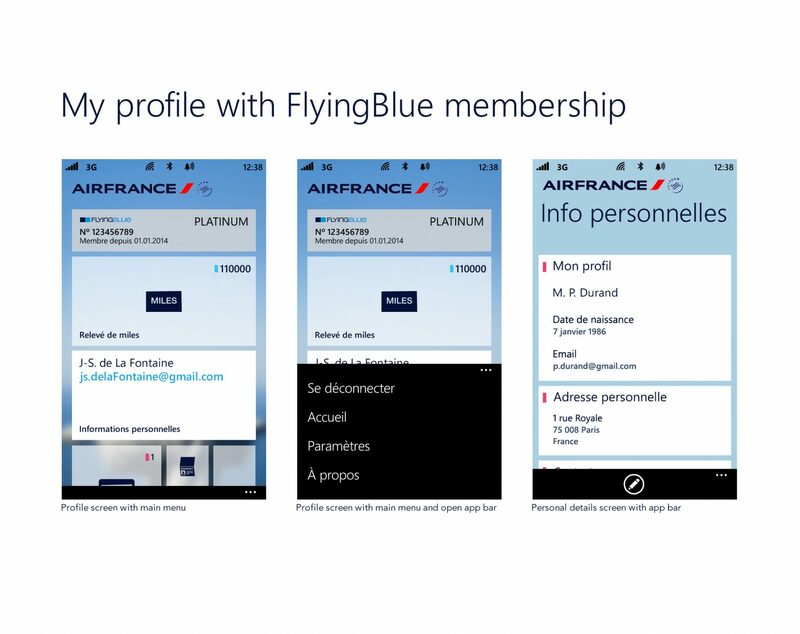 Photo credit All visuals are the property of Air France. 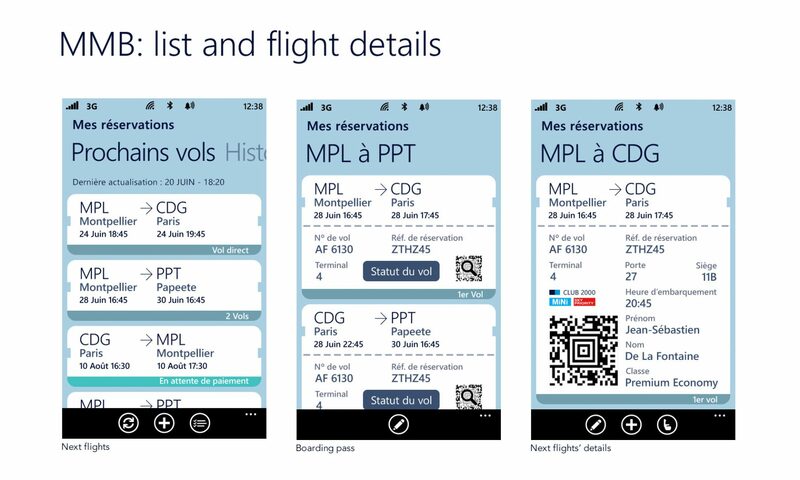 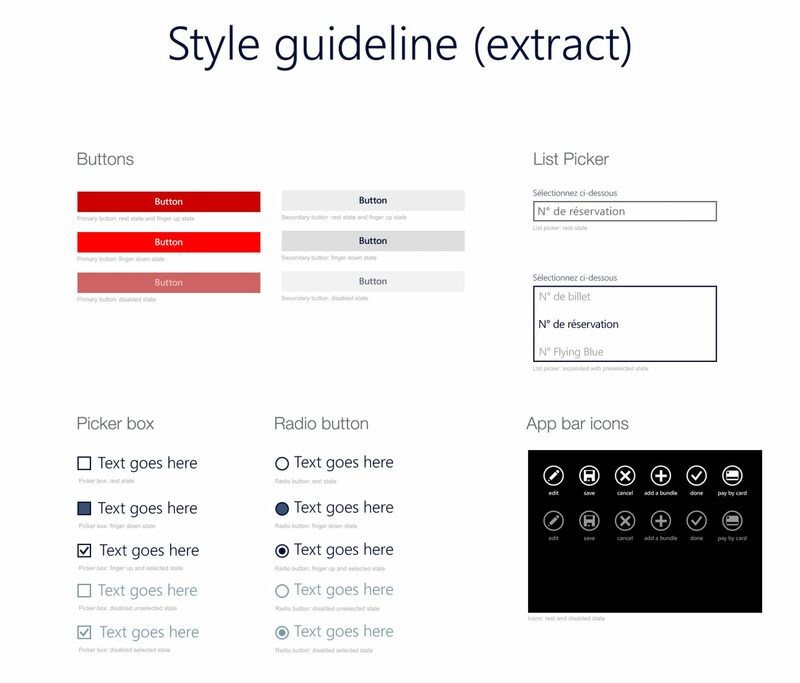 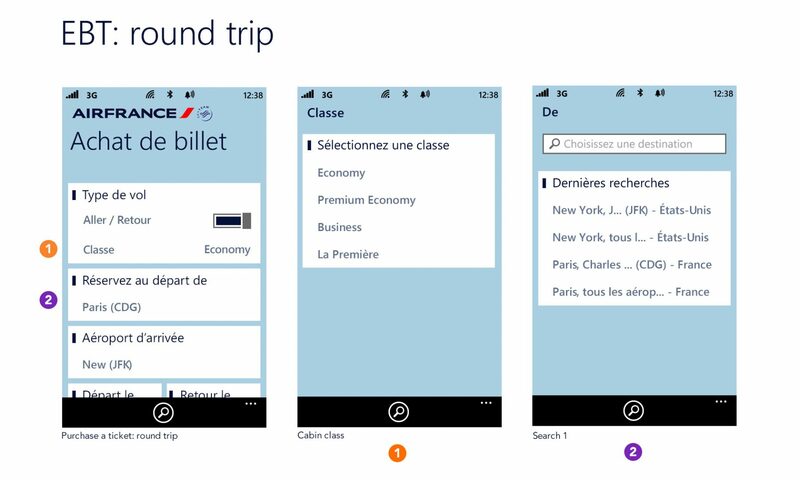 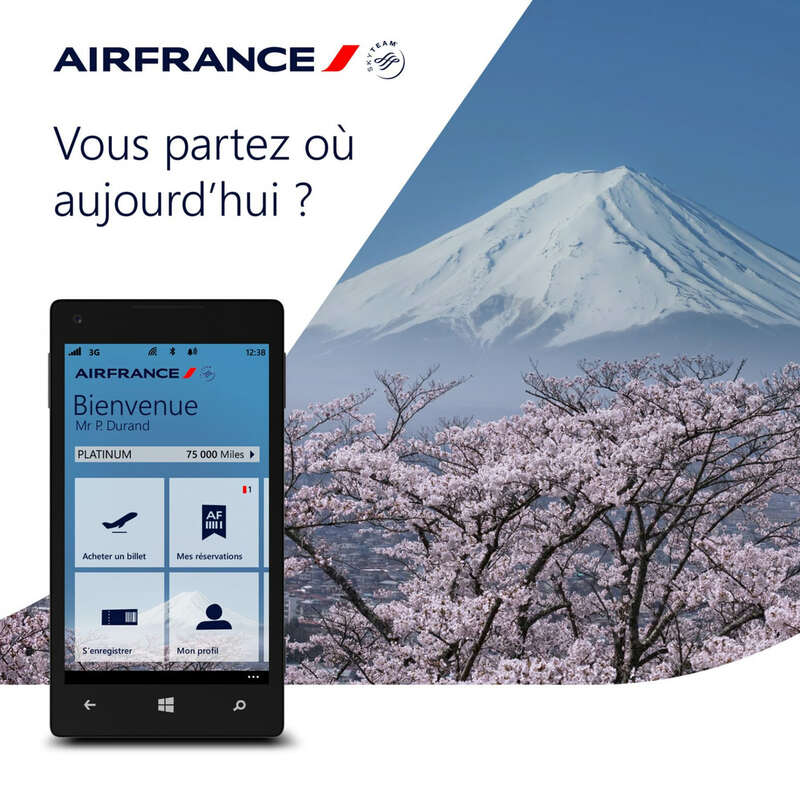 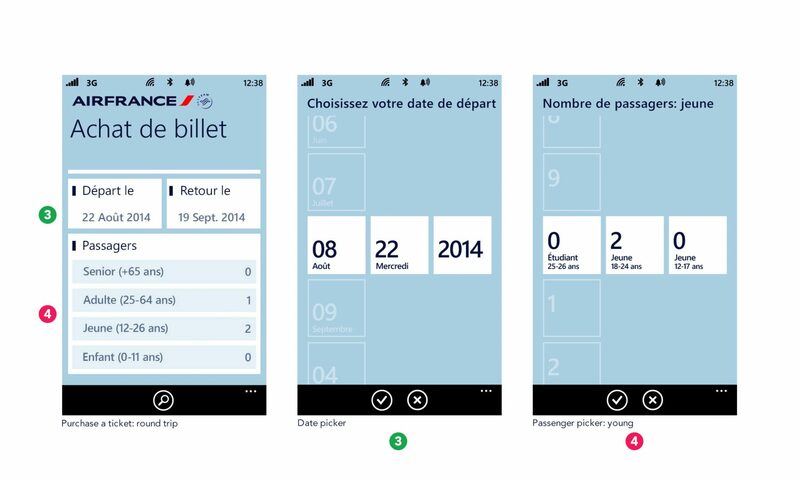 Design the Air France travel mobile experience for Windows Phone (WP). 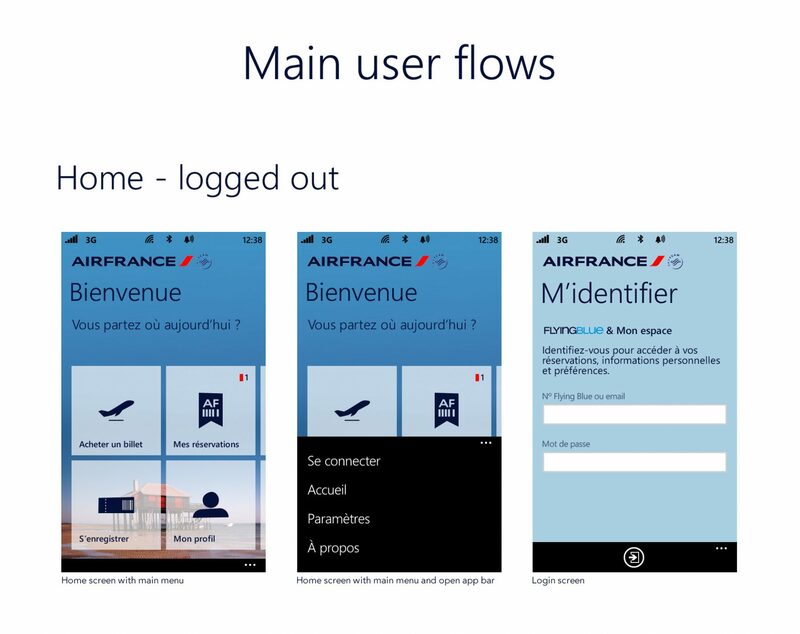 Windows Phone users could finally avail of the Air France travel experience on their devices like iOS and Android users.